Category Archives: It's A Boy! It’s going to be a Backstreet Boy for Nick Carter and wife Lauren Kitt. After receiving a perfect score of 30 for his contemporary dance, singer Nick headed backstage with his wife — where they were greeted with a silver wrapped up box. 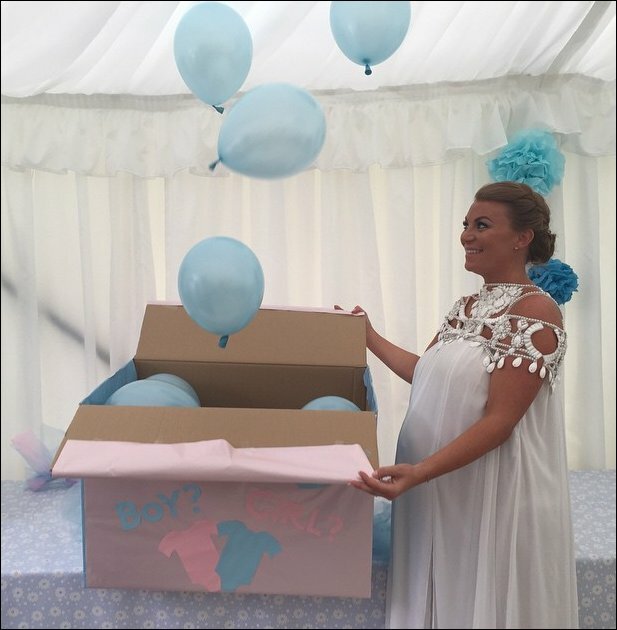 Once opened, a load of blue balloons escaped to reveal their baby’s gender. 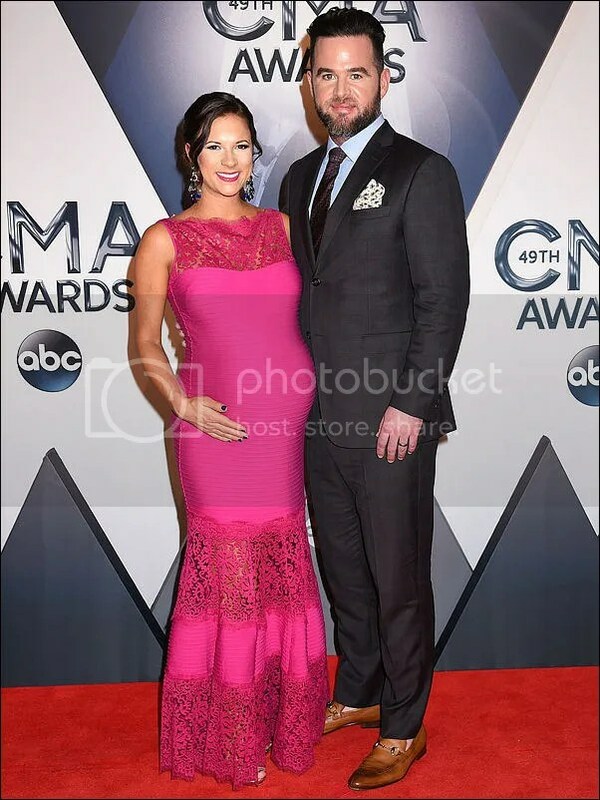 Baby on the way is due around March/April 2016. Posted in It's A Boy! Posted in Births, It's A Boy! 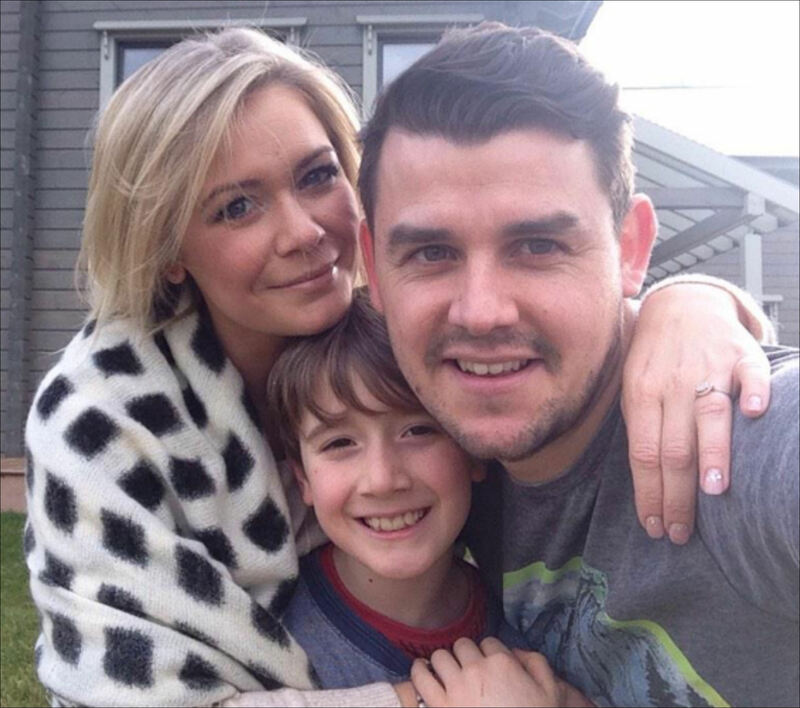 The date of Zeke’s birth is especially poignant for the family as sadly Jodi’s mum Eileen passed away in February after an eight year battle with cancer. 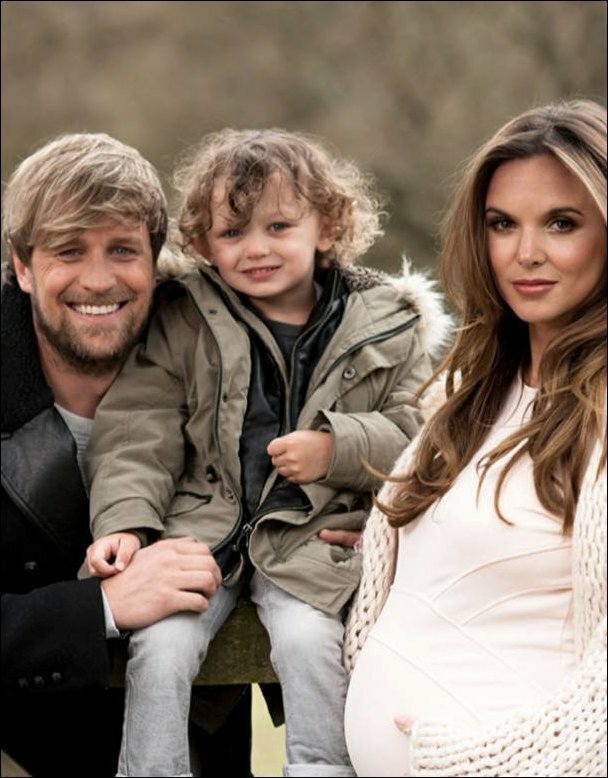 Source: Kian Egan Facebook, Photo: OK! Jaime is already mum to son James Knight, 19 months. 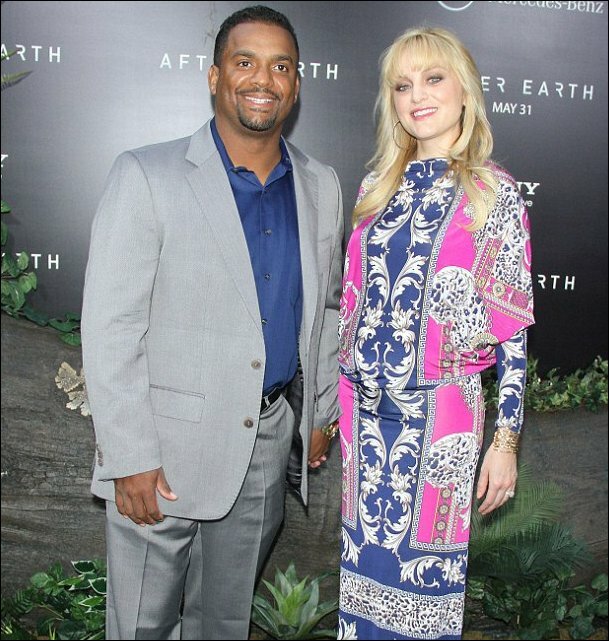 Fresh Prince Of Bel Air alum Alfonso Ribeiro and wife Angela Unkrich have welcomed their second child. 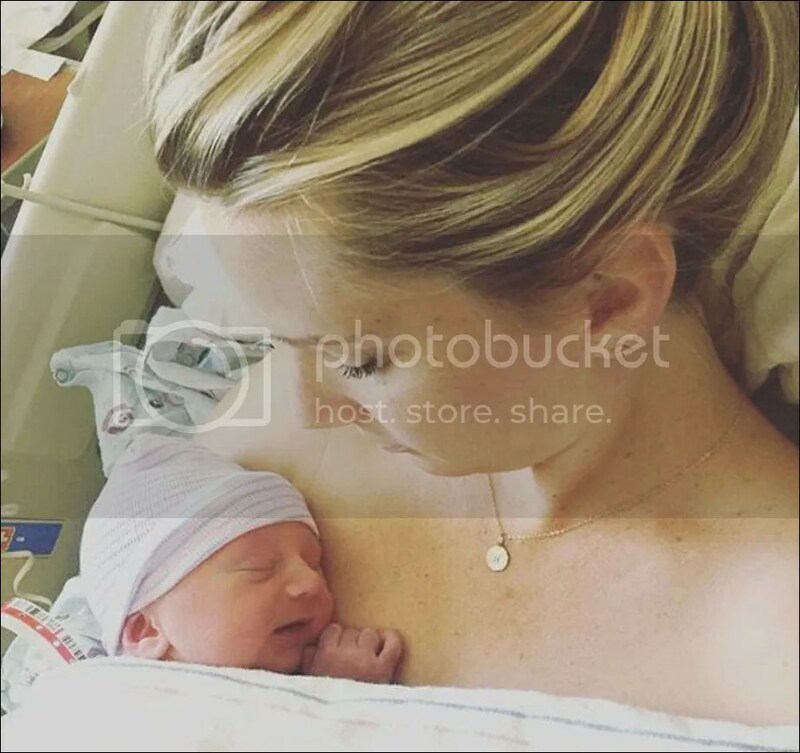 Son Anders Reyn was born at Ceders-Sinai Medical Center in Los Angeles on Thursday, April 30th 2015. He weighed 7. 7lbs and was 19 inches long. Baby Anders joins big brother Alfonso Lincoln, 18 months, and big sister Sienna, 11, who is Alfonso’s daughter from a previous relationship. 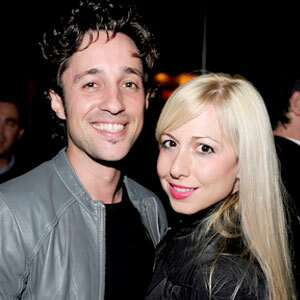 American Pie‘s Thomas Ian Nicholas and wife Colette have welcomed their first child together. Son Nolan River was born after a 15 hour labour on Thursday, October 20th. He weighed 7lbs 4oz. 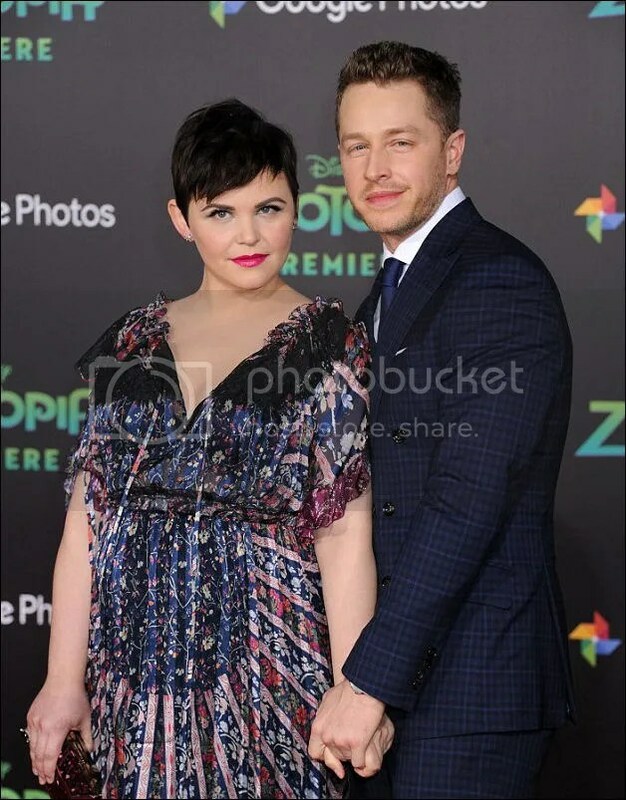 “I gave birth to him naturally; without any pain medication and it was a long, arduous and difficult labour, but Orlando was with me the whole time supporting and guiding me through it. 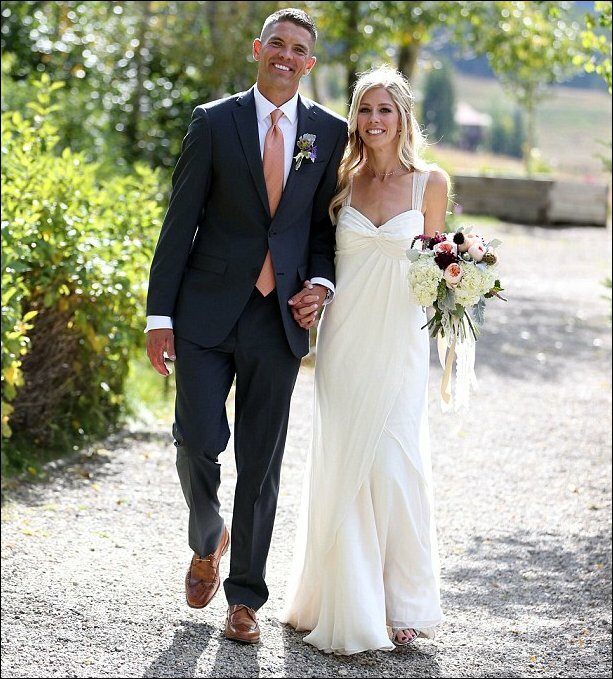 I could not have done it without him.